Forms need to be received at Zion by June 1. Here is the scholarship form and accompanying letter for the Fortune Lake Community Scholarship. 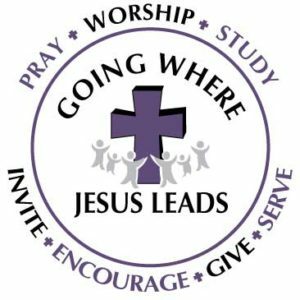 2018 FLLC Community Scholarship Application You are welcome to download it, print it and send it in to Zion by March 26th.